After a year and over a dozen games played, I can safely say that the Playstation Vita is definitely worth the price tag. Other than its multitude of games, its features including remote play are aspects its users are raving about. Take note that I’ve stopped console gaming (thank you, adult priorities), and I’ve logged in over 500 hours on the Vita since I got it a year ago. Regardless, here’s my wish list and I’m sure that we share the same sentiments! 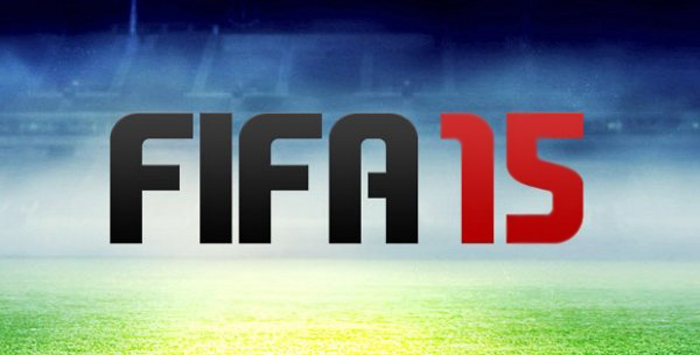 Being a sucker for football games, I was anticipating the release of FIFA 15 almost a year ago. Once it was available in local stores, I bought it on a moment’s notice and hopped into my man cave and started playing. Much to my disappointment, the game was simply a roster update and a few graphical improvements minus the online mode and the RPG-like Manager mode I used to love a few years ago. I think EA screwed up Vita players big time. The game didn’t even have the handball violation and won’t allow you to take a quick free kick. I have FIFA 14 on the IOS, and it has more features (like choosing your own friendly games, handball, Ultimate Team, etc), compared to the Vita, which was quite frustrating. Anyway, I do hope EA gets a grip and brings back the online multiplayer mode along with the other features I’ve mentioned in the next edition – if there is one. Well, the PSP 2K13 version is always available…. The Vita has a formidable sports games lineup, like Madden NFL, MLB The Show and even Virtua Tennis. 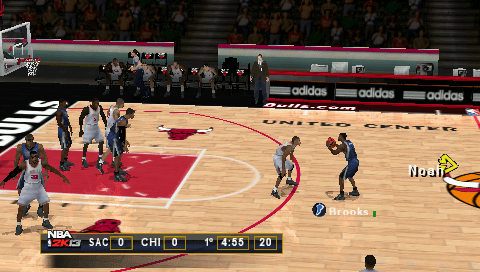 It would be awesome to round it off with an NBA 2k game, which is always on top of every Playstation Vita wish list. However, the closest we’ll ever get to play a basketball game on the Vita is by downloading the 2k13 PSP version. Why won’t 2k sports release an NBA game on the handheld console? Well, mainly thanks to Vita not being a huge sell worldwide. I totally understand 2k’s stance here: why in the world would they invest in a smaller market they don’t find profiable? Regardless, I’m still hoping for an NBA 2k16 game and I’m sure Vita players will flock to game stores worldwide if they make the game. Seriously 2k, if you can make iPhone and Android versions, you can easily make a Vita version and it would be a quick sell. And no, NBA Jam game doesn’t lessen the pain. The only reason why I envy 3DS gamers is mainly because of the Pokemon games and the release of Monster Hunter 4 Ultimate. I was really down in the pits when I realized that it won’t be coming to the Vita, considering the game is enough of a reason to get a 3DS. 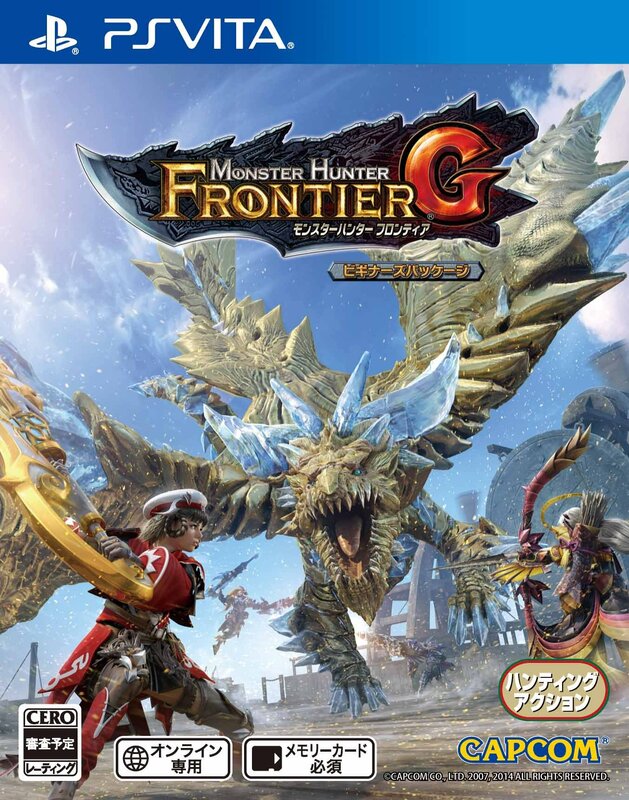 Oh wait I remember: the Vita has a Monster Hunter game, namely Monster Hunter Frontier G! But wait, hold your horses: why haven’t you seen this game in retail stores in your locality? Well, it was only released in Japan for the Vita. You can grab a copy of the game, but you’ll have to learn Japanese before doing so. Oh well. 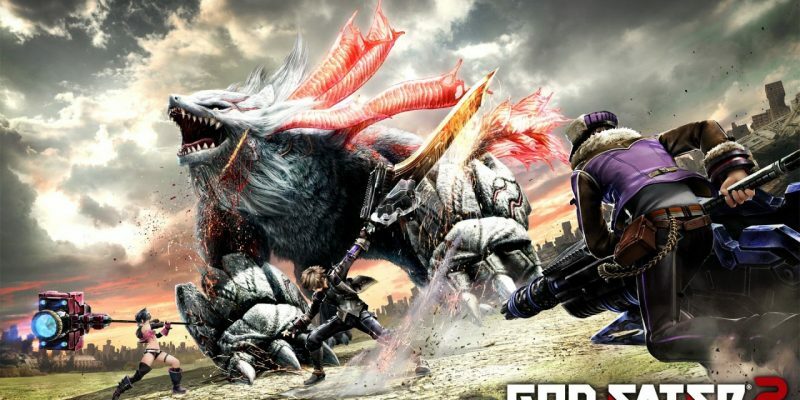 Sure, there are Monster Hunter-like games like Freedom Wars, Soul Sacrifice, Ragnarok Odyssey and Toukiden, but the experience of playing MH is distinct and WAAAAAAYYYYYY better. Capcom, please release a Vita version of the MH4U or a later title. Please!!! The Vita has amazing role-playing games which undoubtedly take up the bulk of its sales. Titles like Tales of Hearts R, Child of Light, Freedom Wars and Soul Sacrifice allow you to log over 30 to 40 hours of game play. However, the Vita’s inventory of amazing RPGs is far and few in between – nothing has been able to match the experience its highest-rated and critically acclaimed title, Persona 4 Golden. Titles like Sword Art: The Hollow Fragment and Valhalla Knights 3 (don’t get this game, seriously) have failed to live up to the hype, while certain JRPGs focus more on fan service (ugh) rather than the overall plot and gaming experience – nothing else can compete with the emotional roller coaster brought by P4G. We’re lucky to have HD remakes of Final Fantasy X and X-2. Regardless, I wish that the RPGs would emulate the what P4G brought to the table – less fan service, more plot and excellent game play – rather than the endless grinding most games make users focus on. Though repetition is fun at first, it gets quite boring within a few hours. 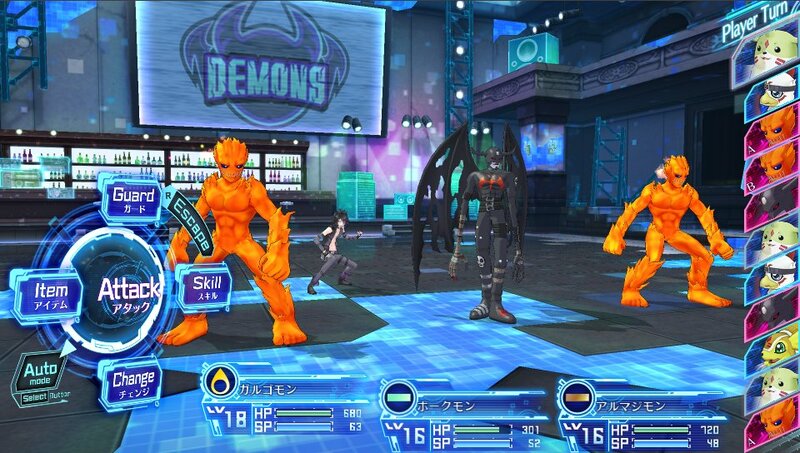 Even if you’re not a Digimon fan, you’d want to play this. If there’s hope for a Vita resurgence, it’s these games: God Eater 2: Rage Burst and Digimon: Cyber Sleuth. Although already released, these games are only exclusive in Japanese – much to the dismay of worldwide fans of both franchises. 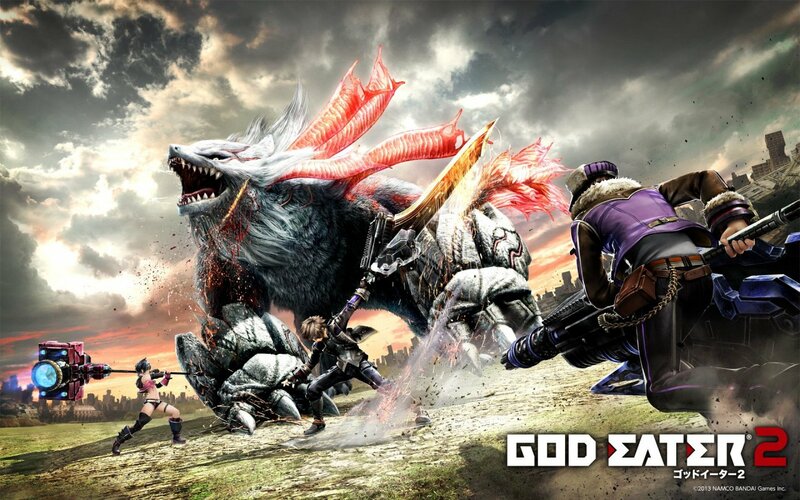 God eater is like Monster Hunter, though I daresay that it’s better Freedom Wars, Soul Sacrifice and Ragnarok Odyssey. If you haven’t played it on the PSP, you should resurrect your old one just to play it – trust me, it’s worth it. Meanwhile, Digimon; Cyber Sleuth looks nothing short of AMAZING. It was released a month ago in Japan, and so far it has gained raving reviews from most video game review websites. Although worldwide petitions gave asked Bandai Namco to localize the game and ship it around the world, there are no official announcements regarding this. And yes, let me join the call of everybody: PLEASE MAKE AN ENGLISH VERSION! Overall, we Vita gamers may not be the privileged bunch, but there’s always room for optimism. Let’s just hope that the next major titles are within reach this year! Don’t be discouraged: do not stop visiting your local well-designed retail stores selling video games! All photos are under the fair use policy.